Sculpting In Time (Russian “Запечатлённое время”, literally “Depicted Time”) is a book by Russian filmmaker Andrei Tarkovsky about art and cinema in general, and his own films in particular. It was originally published in 1986 in German shortly before the author’s death, and published in English in 1987, translated by Kitty Hunter-Blair. 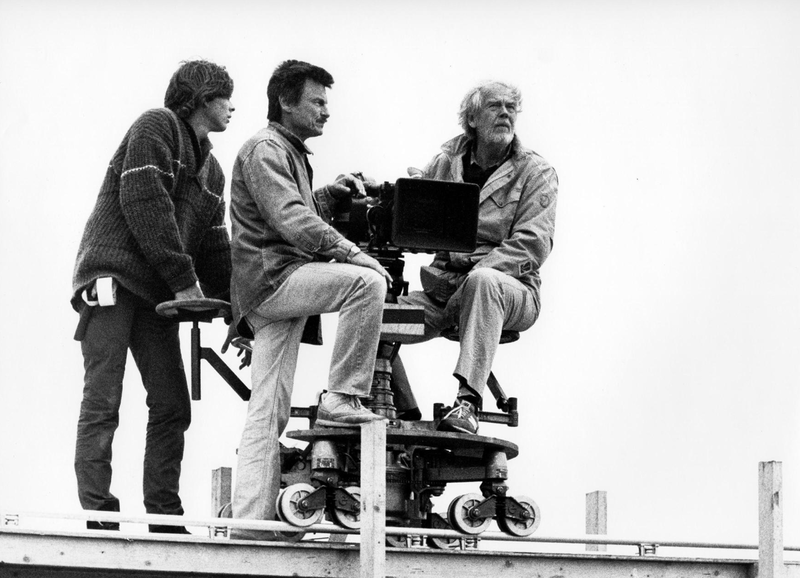 The title refers to Tarkovsky’s own name for his style of filmmaking. The book’s main statement about the nature of cinema is summarized in the statement, “The dominant, all-powerful factor of the film image is rhythm, expressing the course of time within the frame.” Tarkovsky describes his own distaste for the growing popularity of rapid-cut editing and other devices that he believes to be contrary to the true artistic nature of the cinema. The book contains a great deal of poems by the filmmaker’s father Arseny Alexandrovich Tarkovsky along with a fair amount of Tarkovsky’s personal writings on his life and work, lectures and discussions during making of Andrei Rublyov with a film history student named Olga Surkova, who later became a professional critic and helped in writing of this book. The book has commentary on each of his 7 major feature films, and his complex relationship with the Soviet Union. The final chapter, a discussion of his film The Sacrifice, was dictated in the last weeks of his life. Filed Under: Inspirational Photography, Written. Notes. Stories.